No details have been stated as to how and at what time and in what manner she was coerced into settling the matter, the court said. 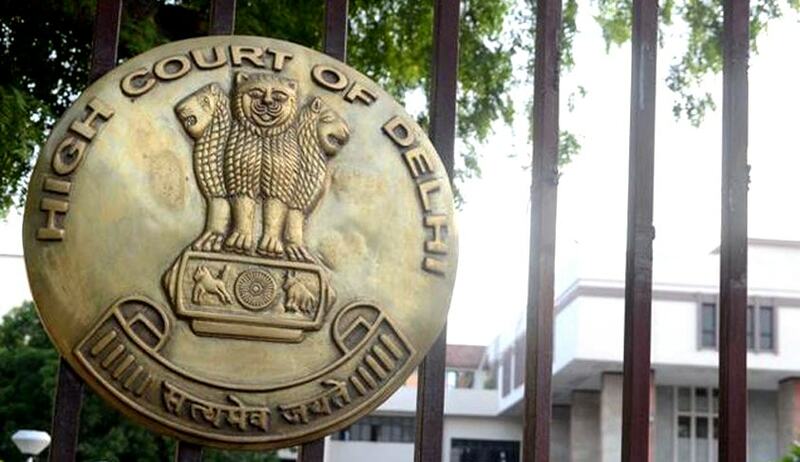 The Delhi High Court has refused to recall its order quashing a criminal case against a person accused of sexually harassing a lady. Two years ago, the high court had quashed the case against the accused on the ground that parties have settled the matter and the complainant girl stated that the FIR had been lodged by her due to some misunderstanding and misapprehension. The girl again approached the high court stating that her consent to compromise the case was not voluntary as she was kept under constant threat that in case she does anything, her sister (who is married to the accused) would be thrown out of the matrimonial home. Perusing her affidavit, Justice Mukta Gupta observed that no instance as to what threat was extended, who extended the threat and what was stated; has not been deposed to in the additional affidavit and mere bald assertions were made that she had no option but to succumb to the pressure and agreed to the quashing of the FIR. “Despite being granted an opportunity to file an additional affidavit, no details have been stated as to how and at what time and in what manner she was coerced into settling the matter,” the court said, while dismissing her application.